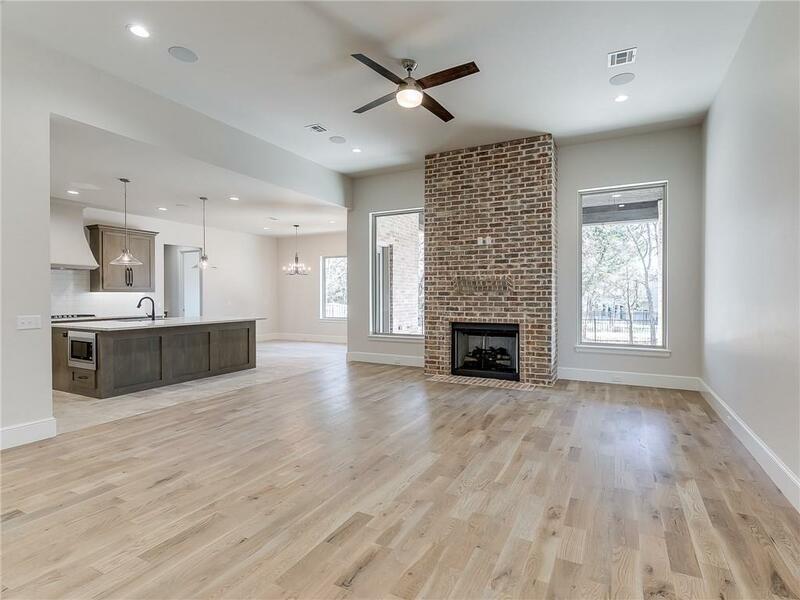 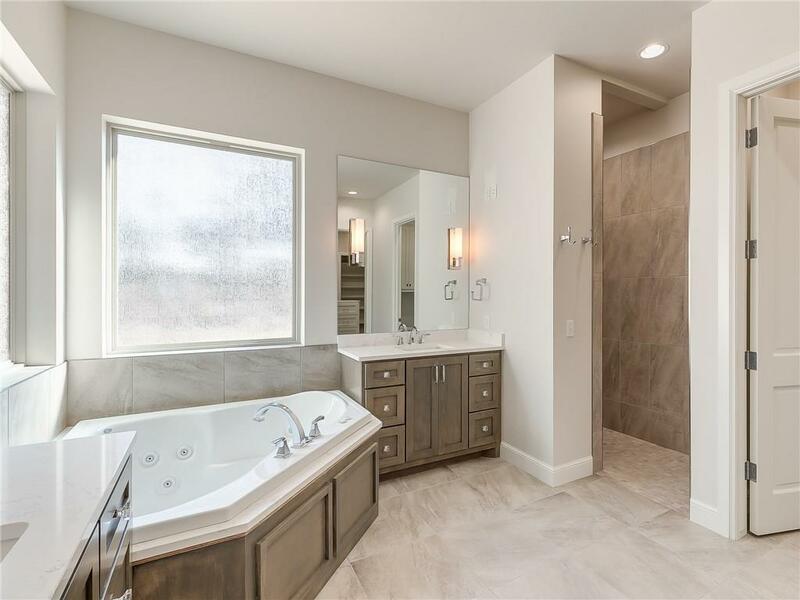 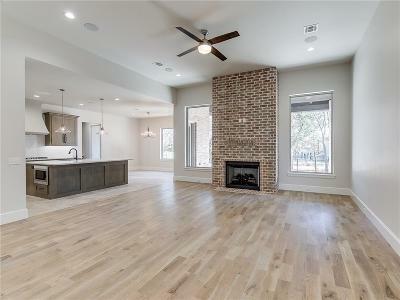 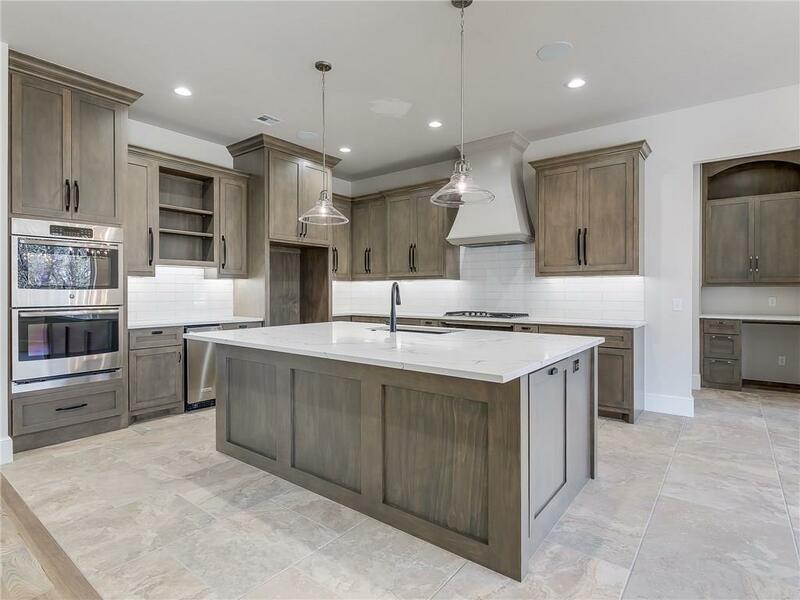 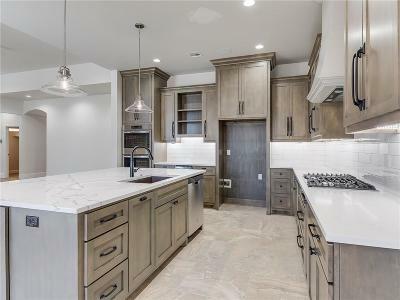 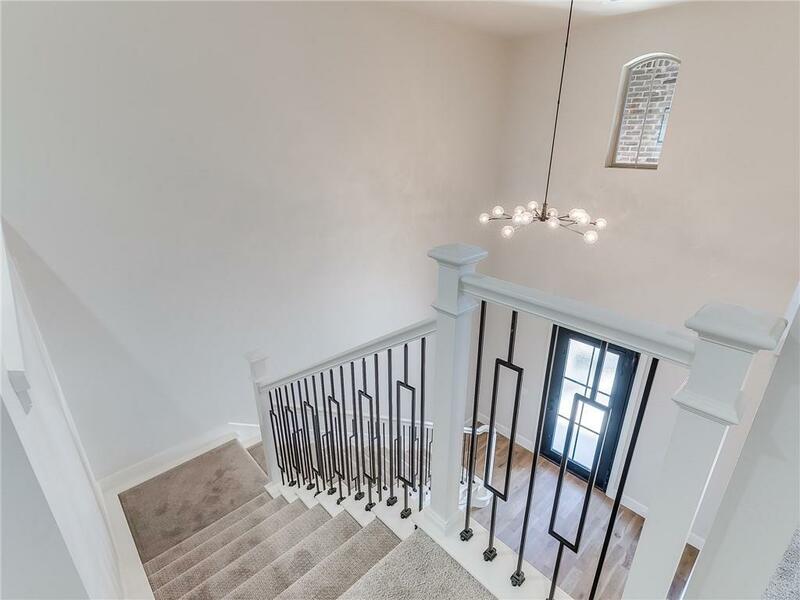 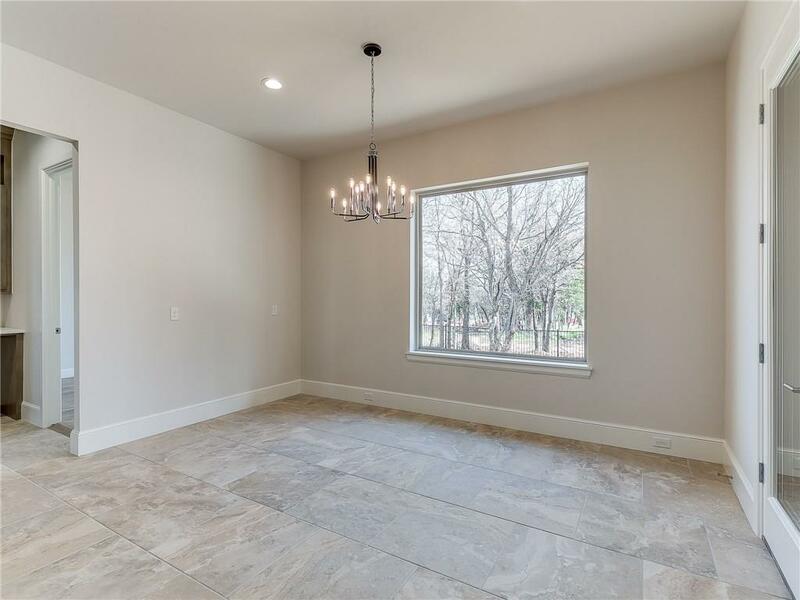 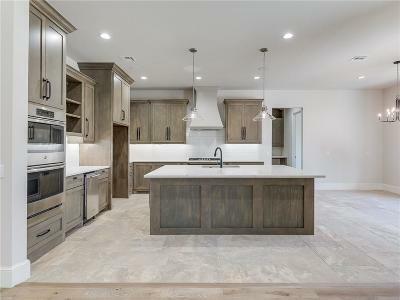 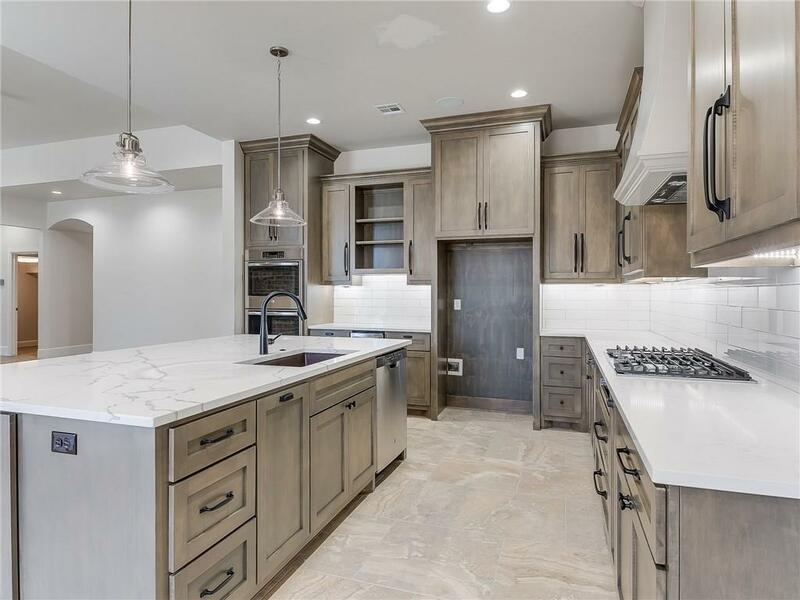 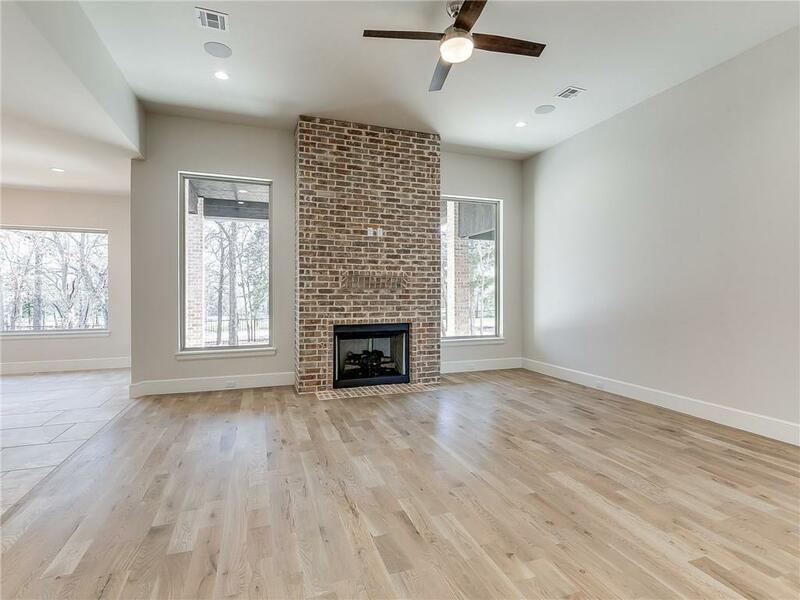 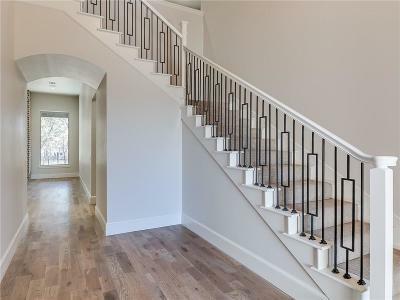 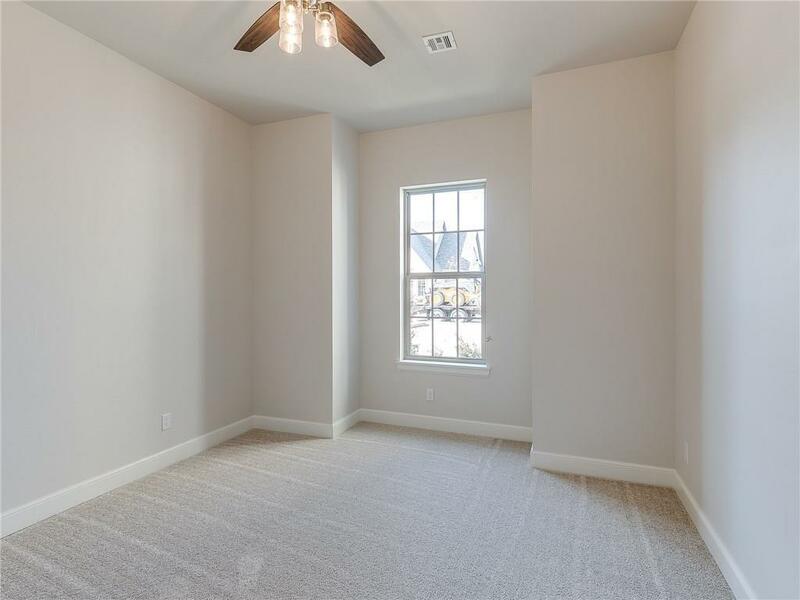 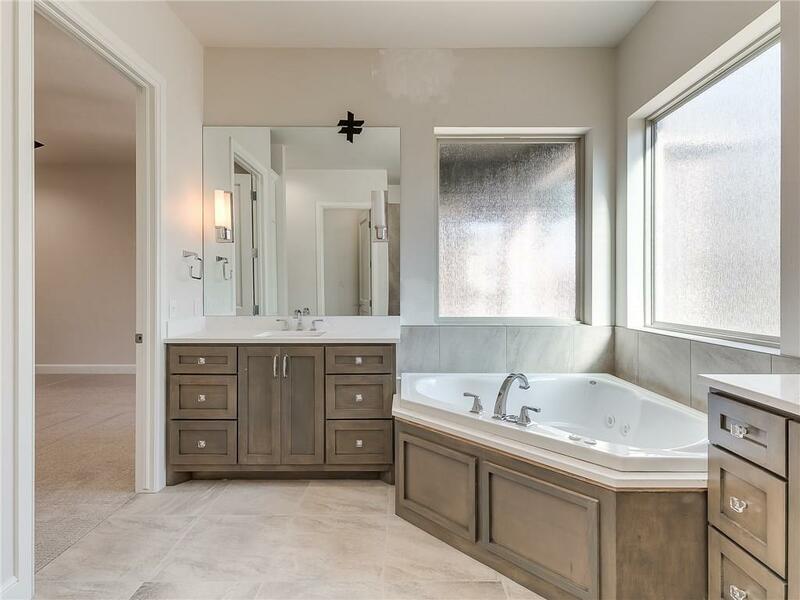 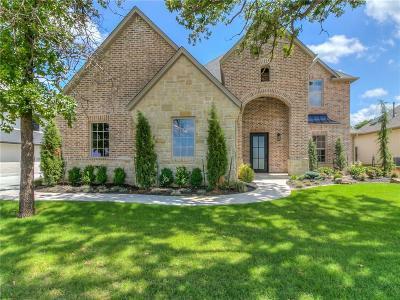 Absolutely stunning new construction home by Matteson Custom Homes in Turnberry at Oak Tree! 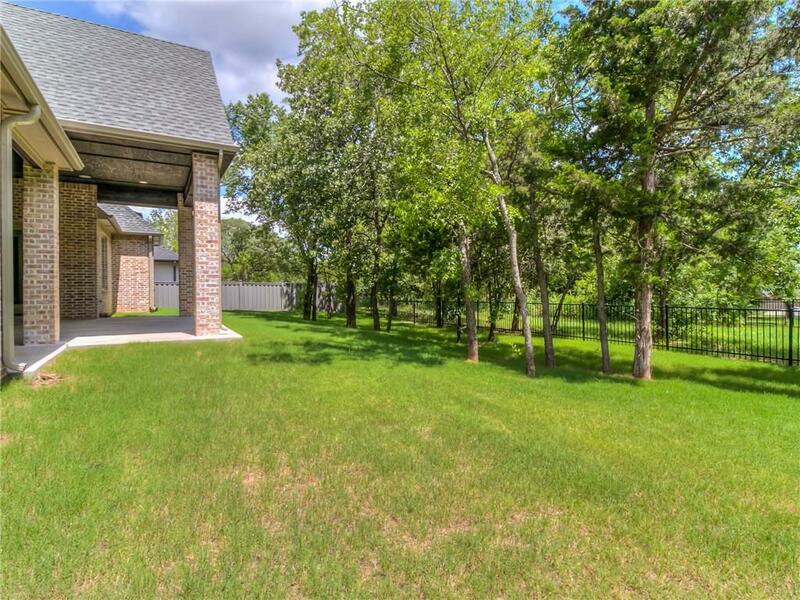 This beautiful home sits on a maturely wooded lot in a cul-de-sac. 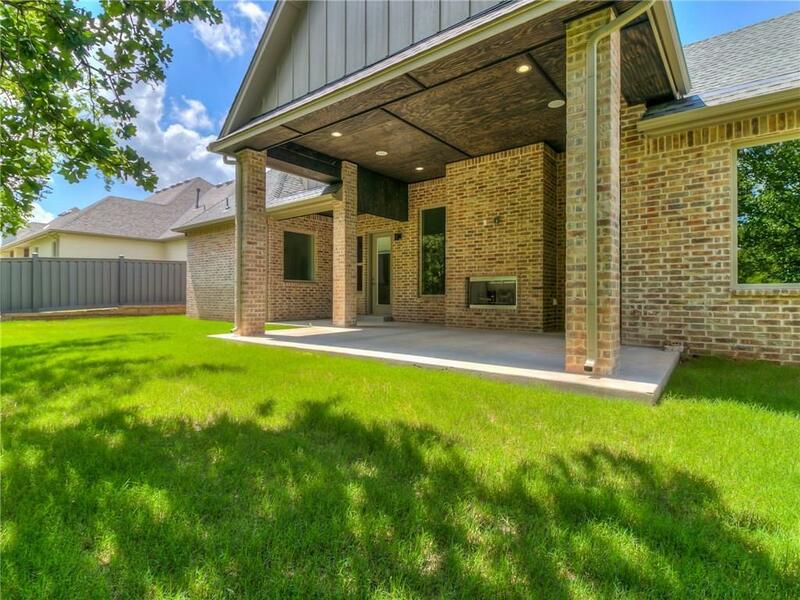 Enjoy the view in the home on the large covered patio with access from the master suite and living/dining area. 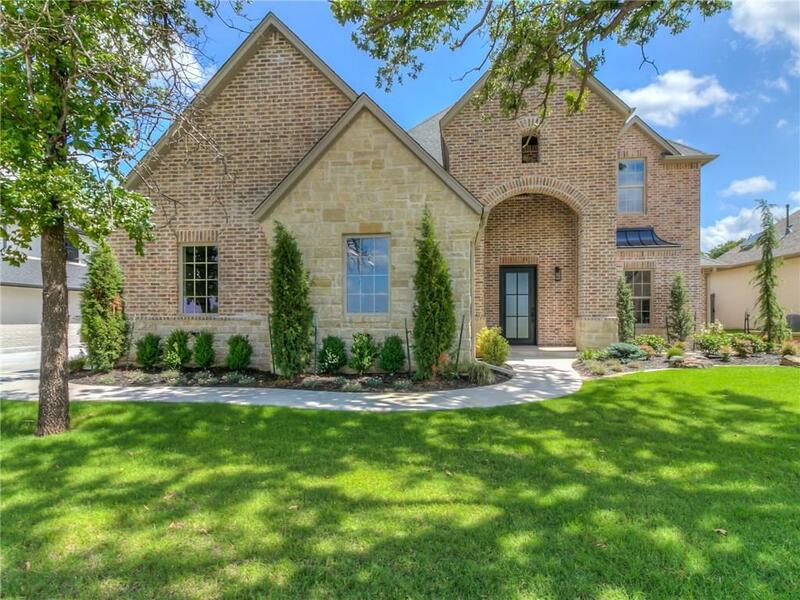 This home could be 5 bedrooms or 4 bedrooms and a study with a bonus room upstairs. 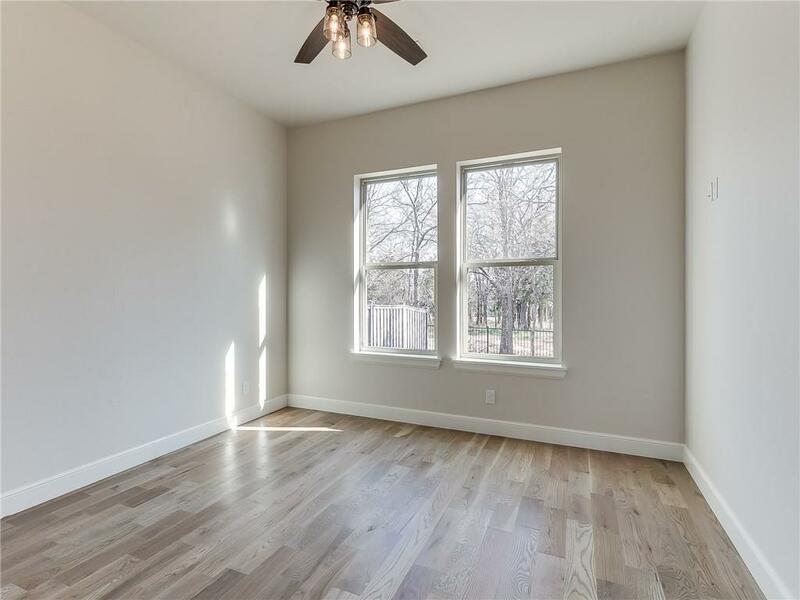 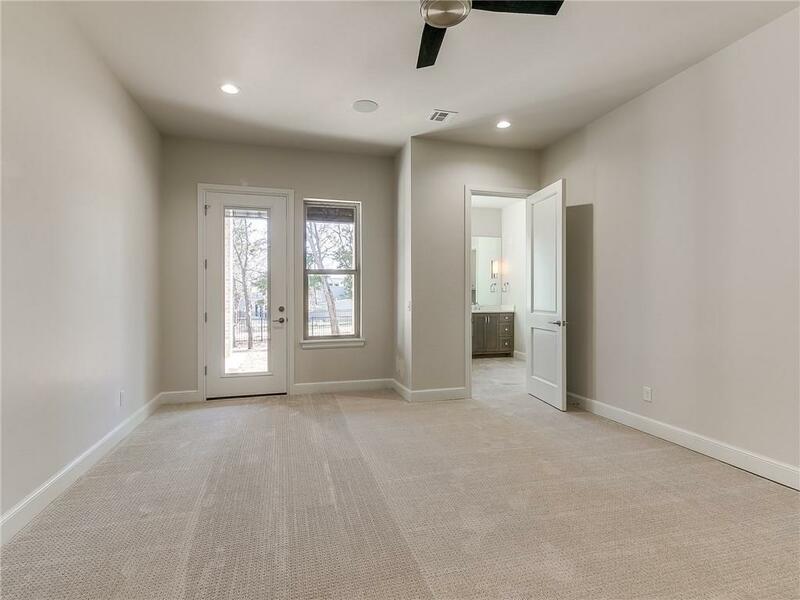 The home boasts an open concept living and dining, master suite, 2 bedrooms and 2 baths, and a large utility/pantry area downstairs. 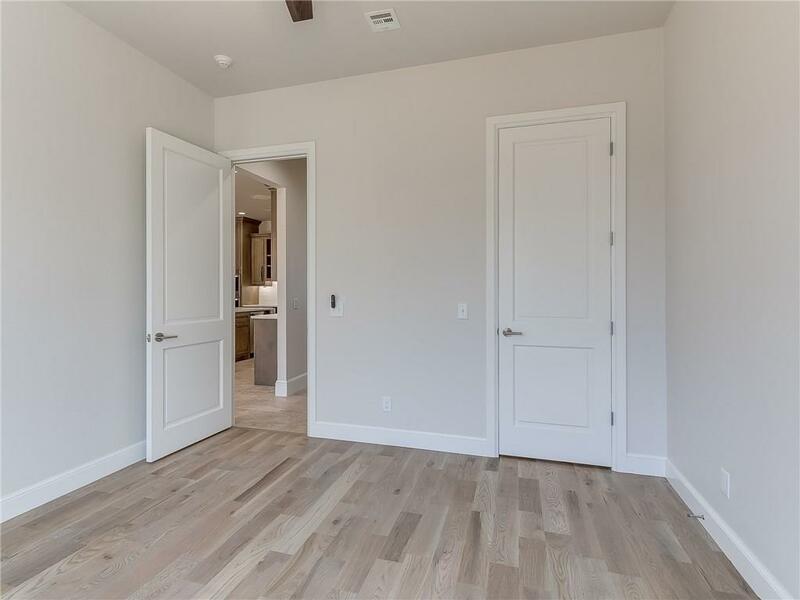 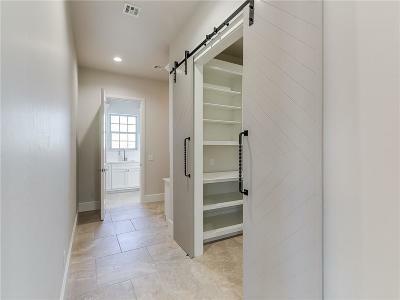 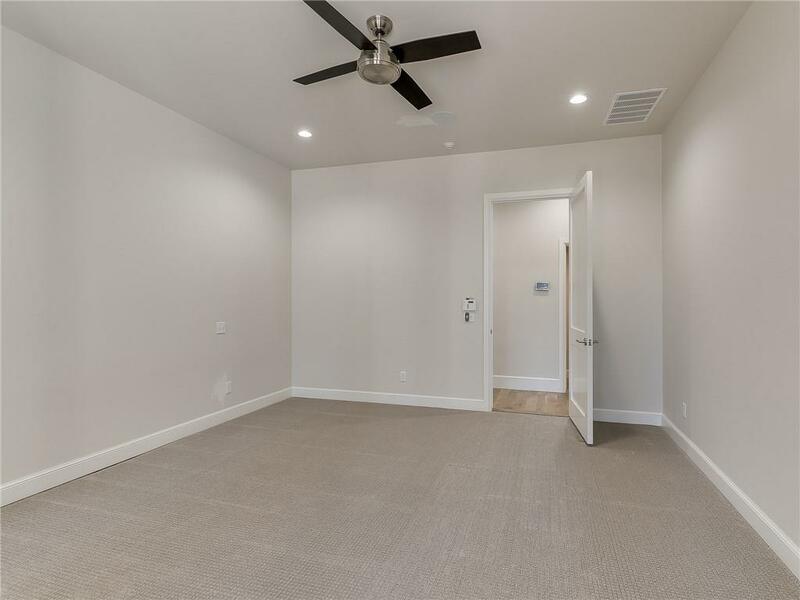 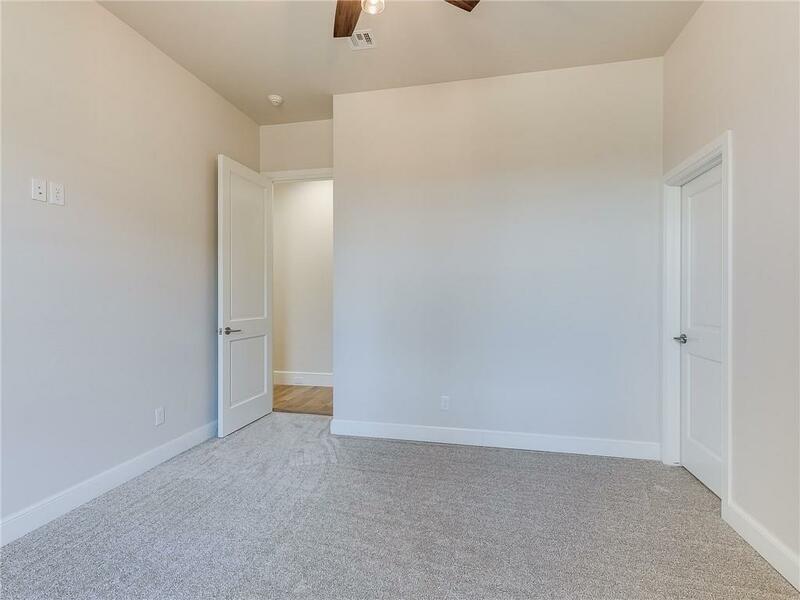 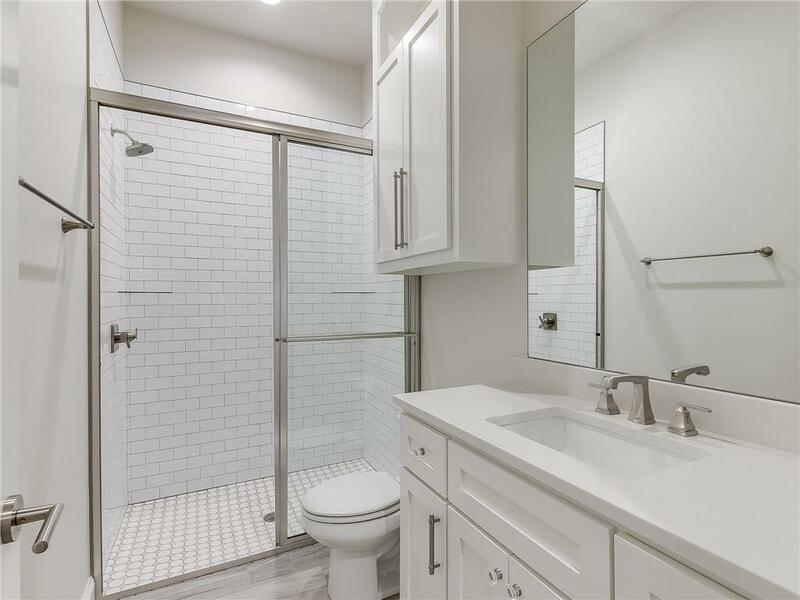 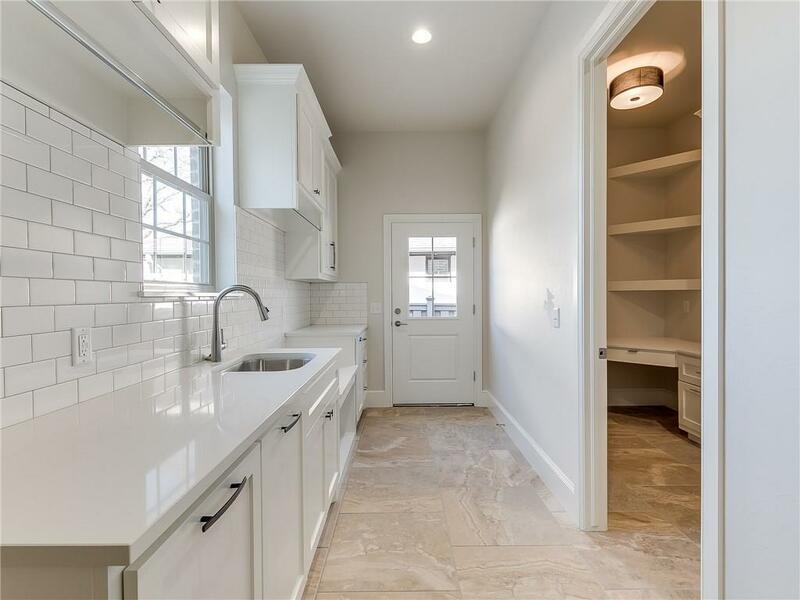 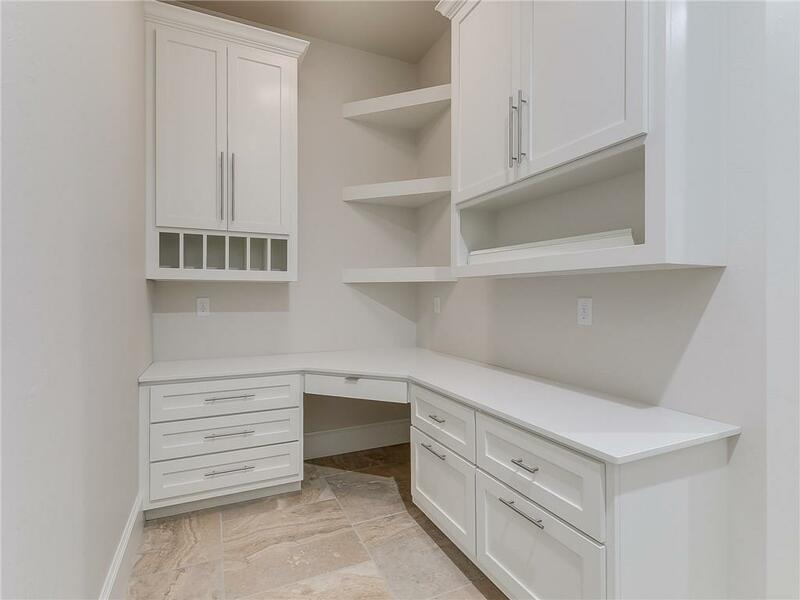 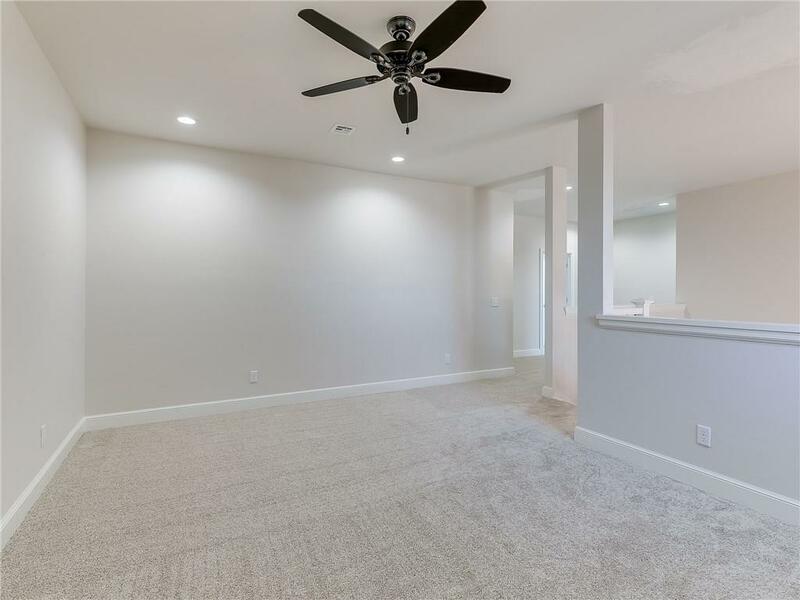 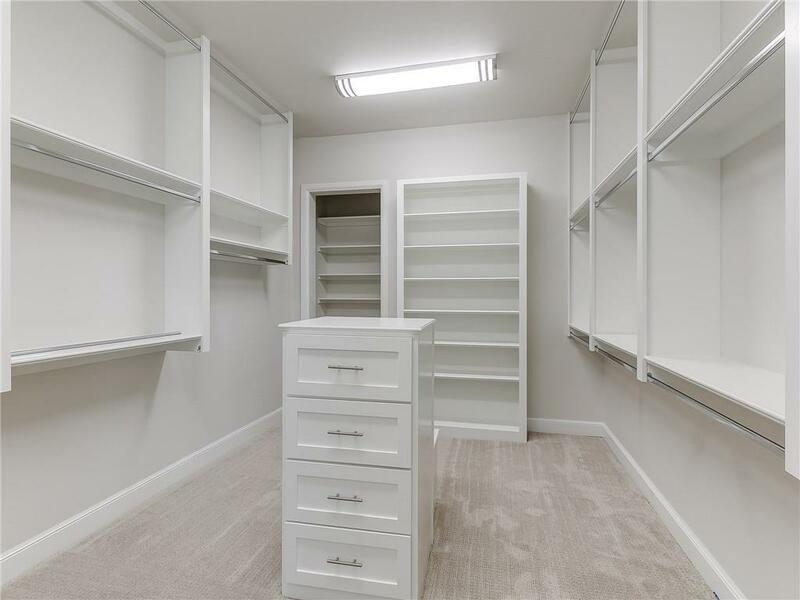 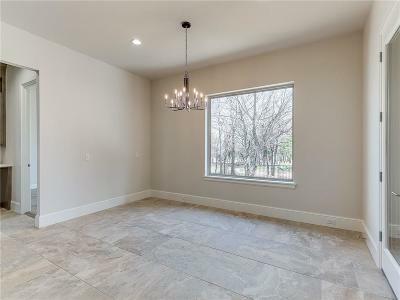 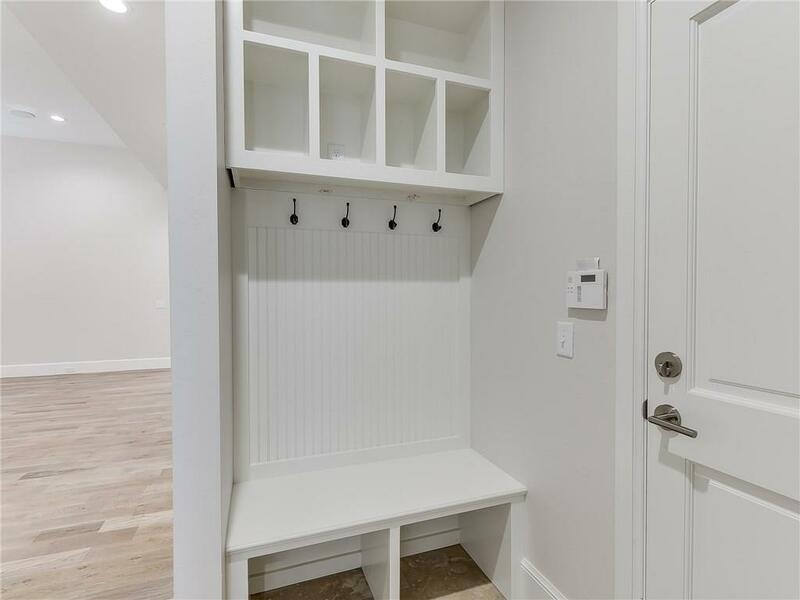 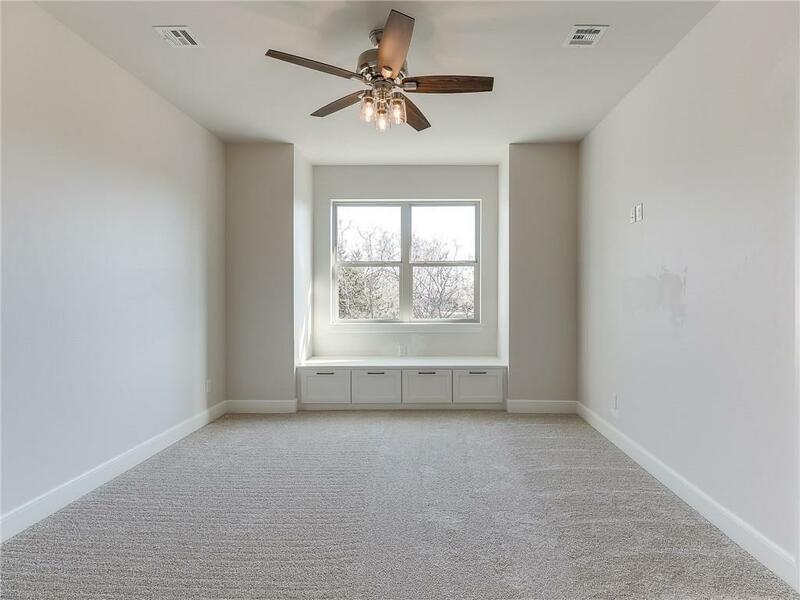 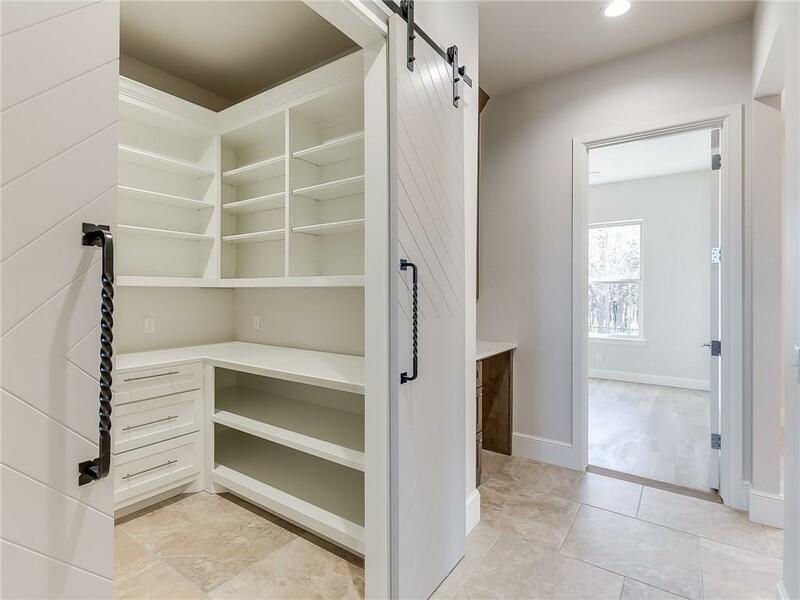 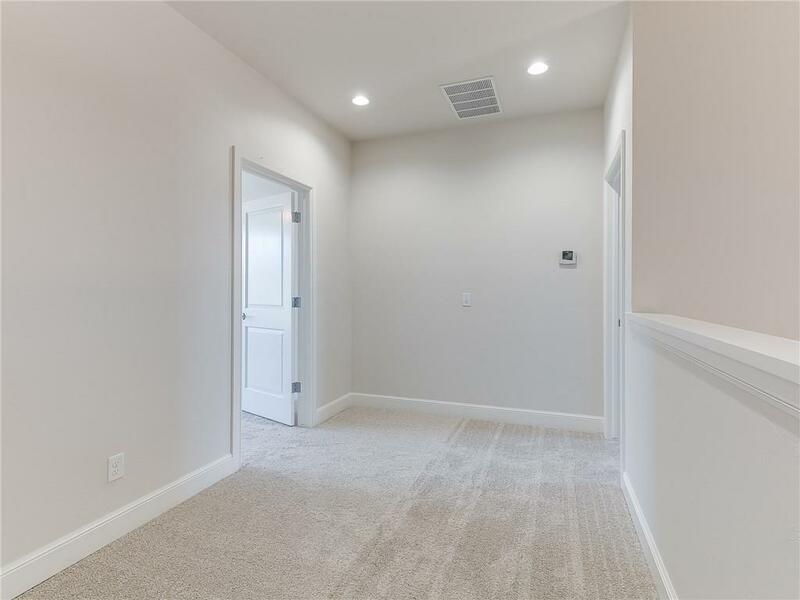 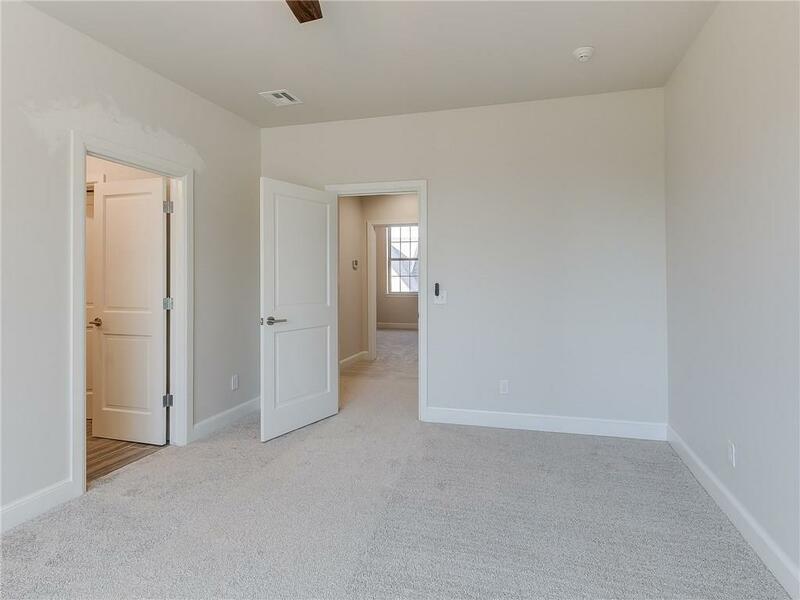 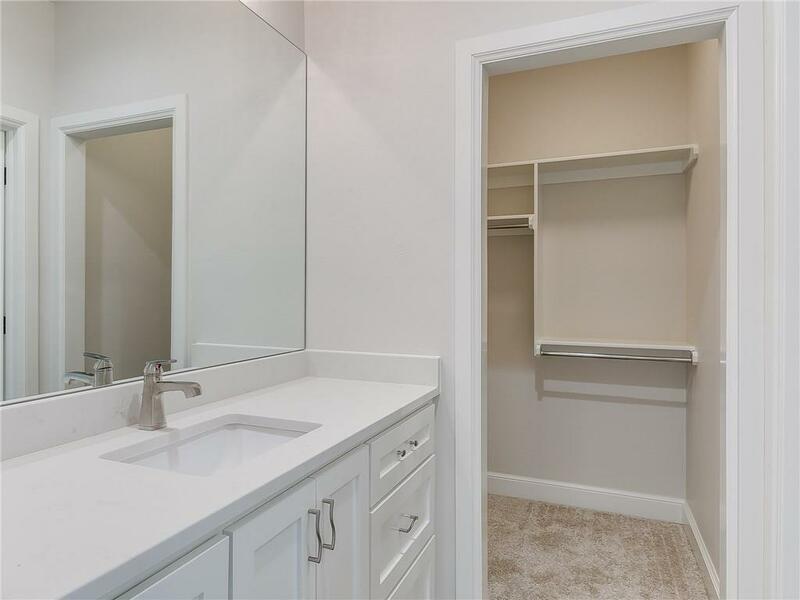 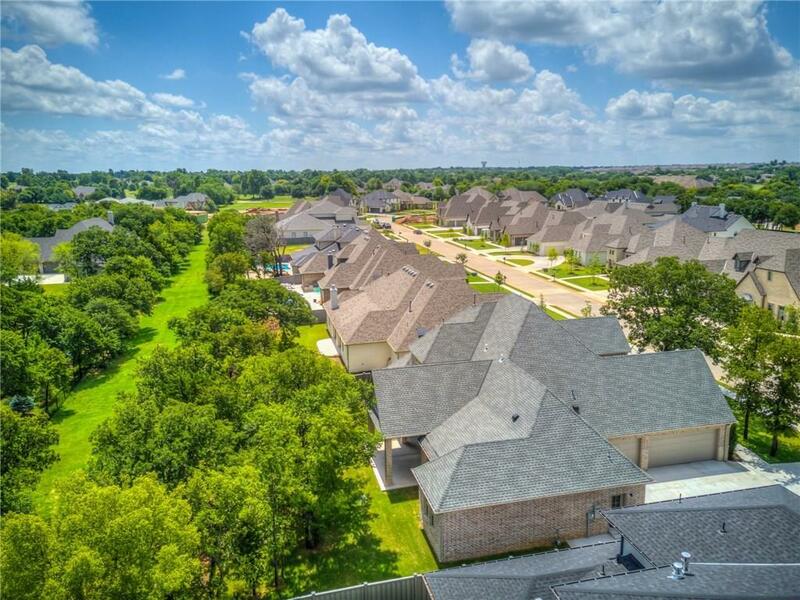 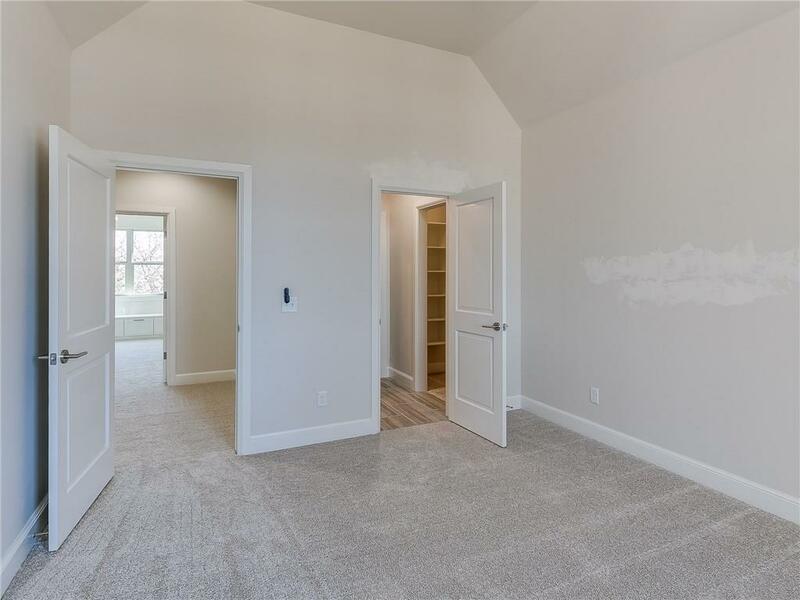 You will fall in love with the space and well designed utility area in this home which features an oversized walk-in pantry, spacious laundry room with access to the garage and front yard, and a unique study nook with built-in desks. 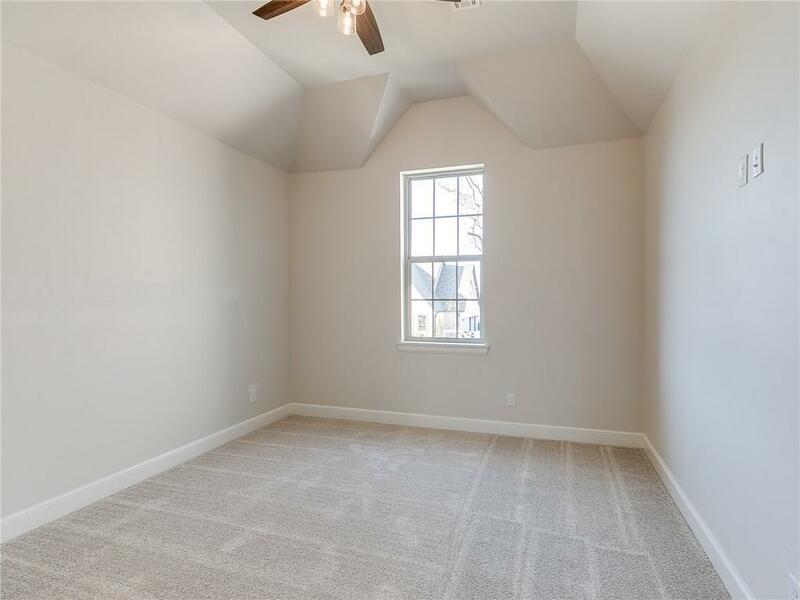 Upstairs includes a bonus room and 2 bedrooms with Jack and Jill bathroom. 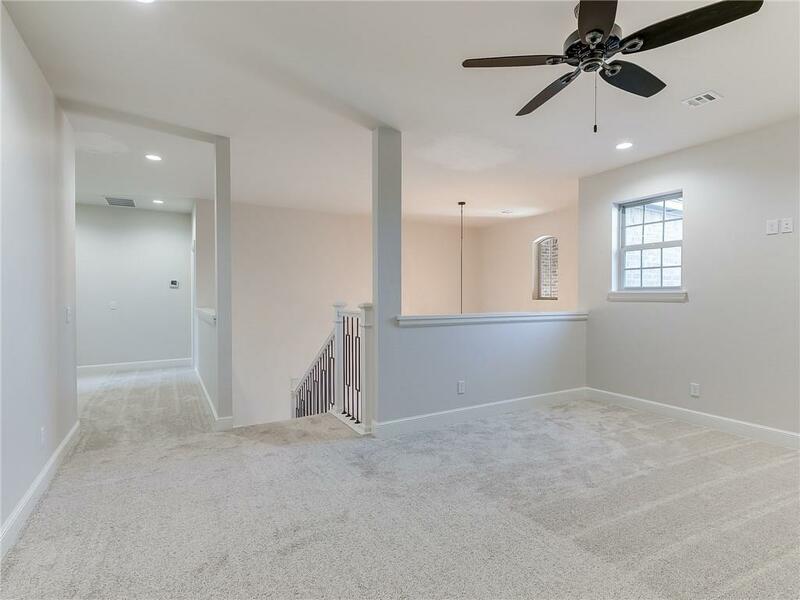 Other well planned features also include being wired for a generator and Christmas light plugs in the soffits and on a timer. 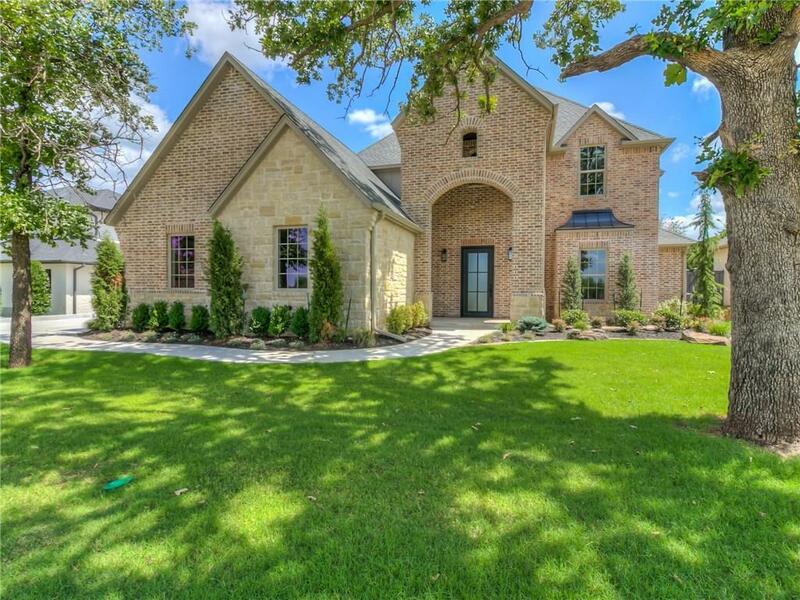 Come see this beautifully designed and constructed home today!